BRING YOUR HORSES!! 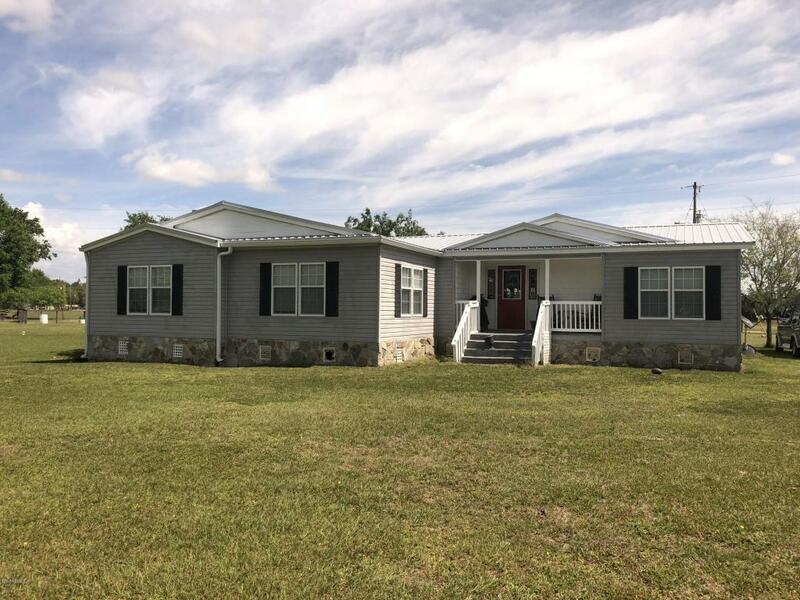 Beautiful Triplewide home on 20 acres thats completely fenced. This home features cathedral ceilings, family room with fireplace, separate living room, screened back porch. 26' x 80' (1586 sq ft) pole barn with covered area for family entertaining. Swimming pool with deck. The adjacent home with 20 (+/-) acres may also be available which would make a great family compound.